VOLCANO | SRG Apparel Plc. 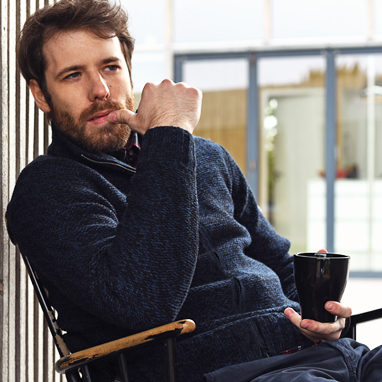 Volcano was developed for people who value undeniable quality, with comfortable, casual styling to suit their active life-style. 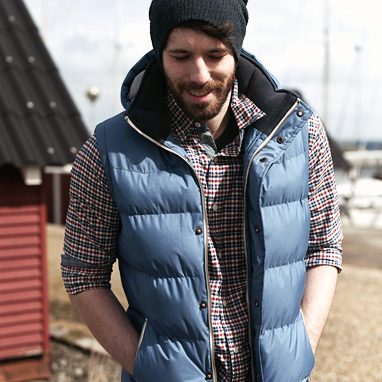 The Volcano Autumn / Winter collection features padded jackets, substantial knits and soft shirting.